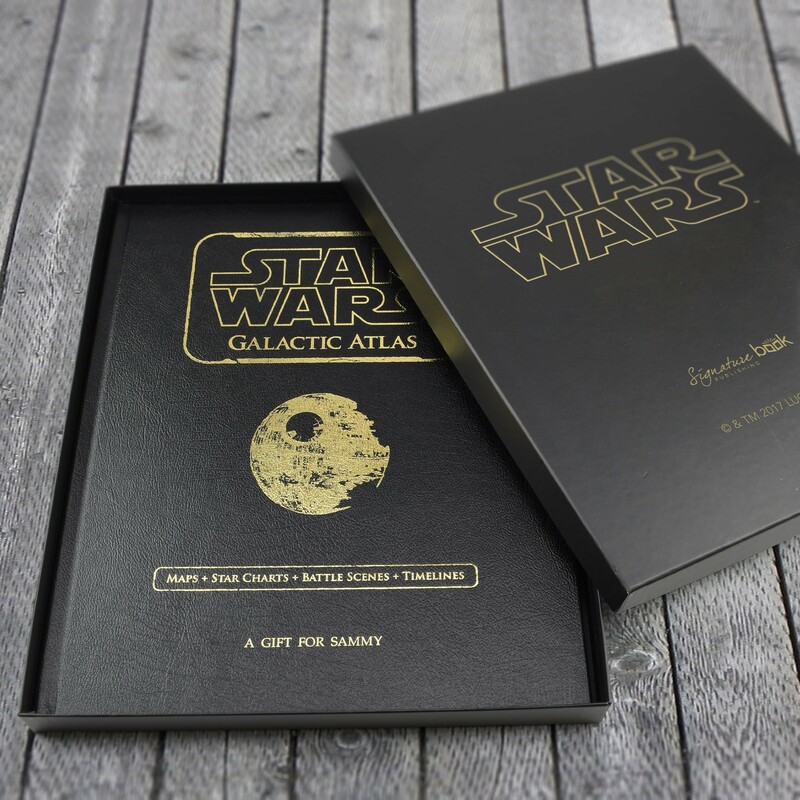 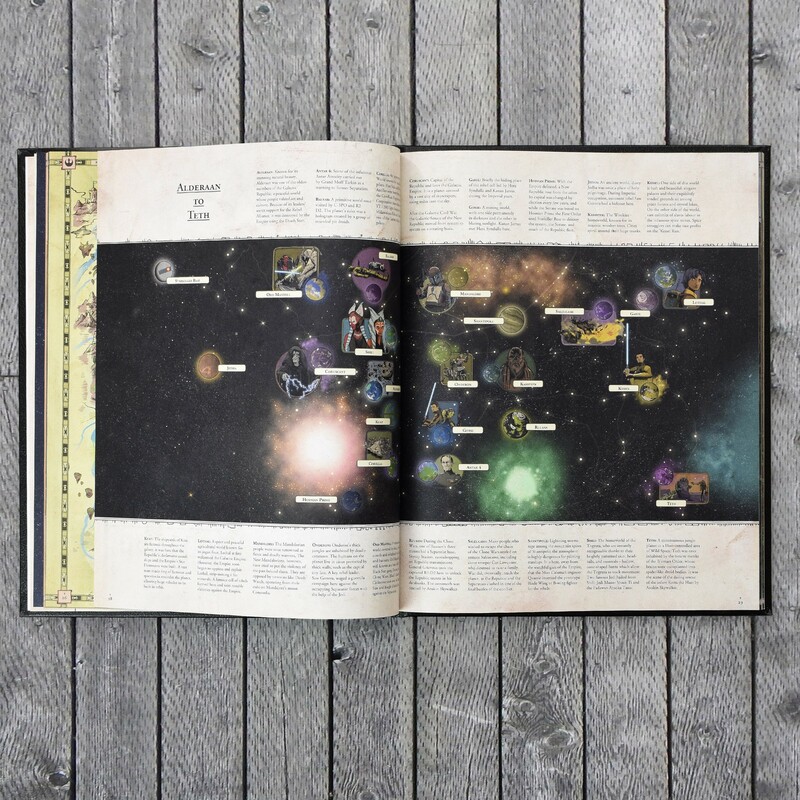 This Personalised Star Wars Galactic Atlas makes an impressive gift for him for any occasion. 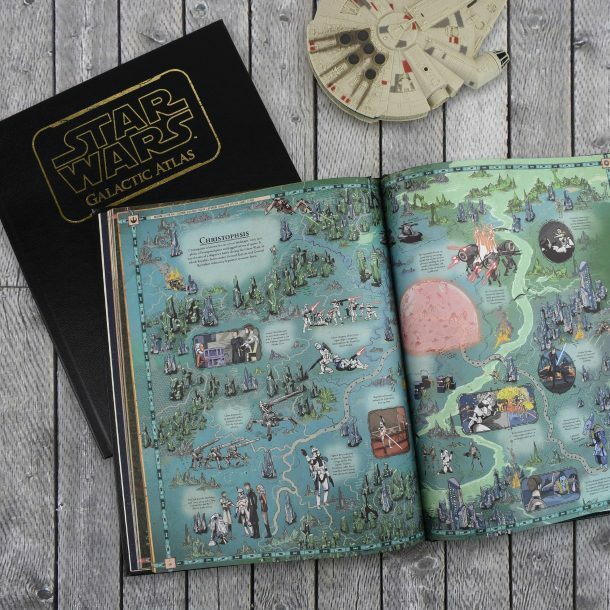 Whether it’s a Birthday or Christmas present if they love Star Wars they’ll cherish this fantastic book. 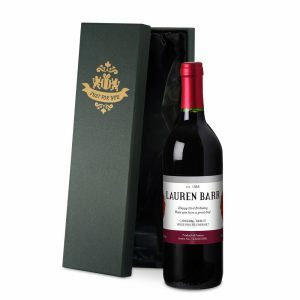 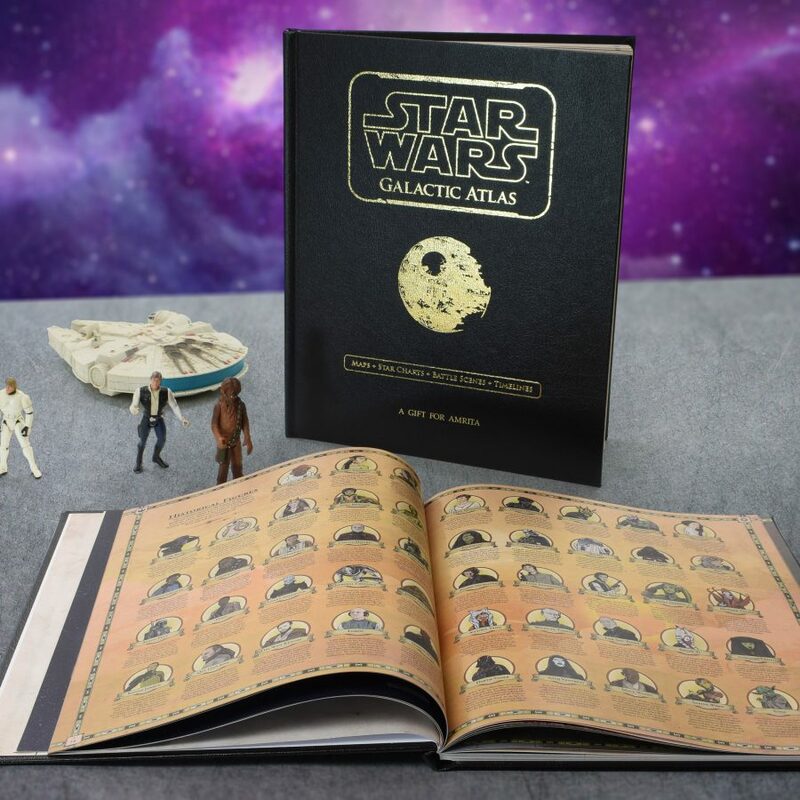 Produced in a tabloid size, this hardback book is gold embossed on the cover with any 22 character name. 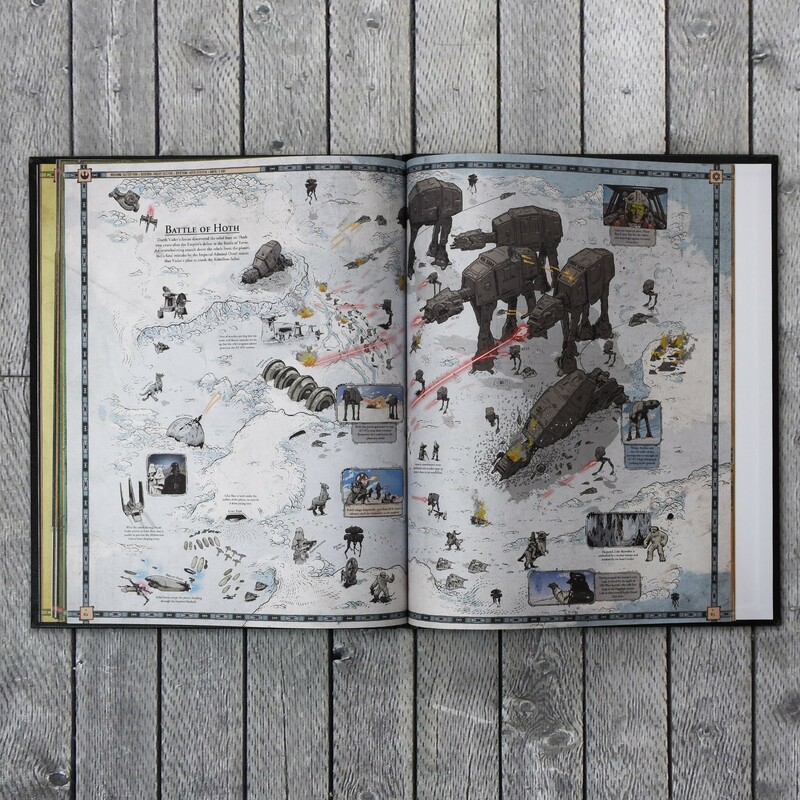 This book is a premium gift and presented in its own Star Wars gift box. With over 100 pages of content inside the book, fans can explore a galaxy far away with this atlas, it includes every location ever mentioned within the Star Wars films. From Alderaan to Wobani, this atlas covers it all. 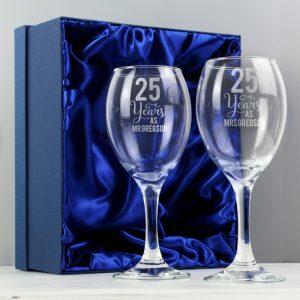 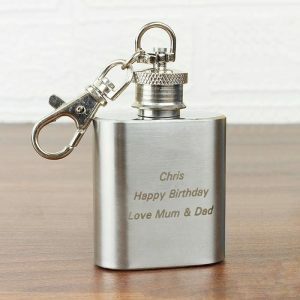 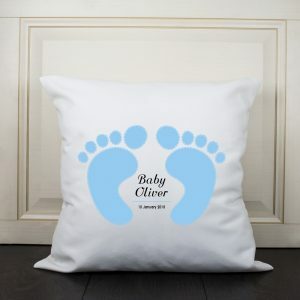 A personalised book that’s ideal for any occasion, and one they’ll never put down!